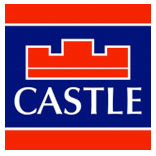 Castle Estate Agents are pleased to present to the market 9 Kilcross Drive – a beautifully presented 3 bed end of terrace home. 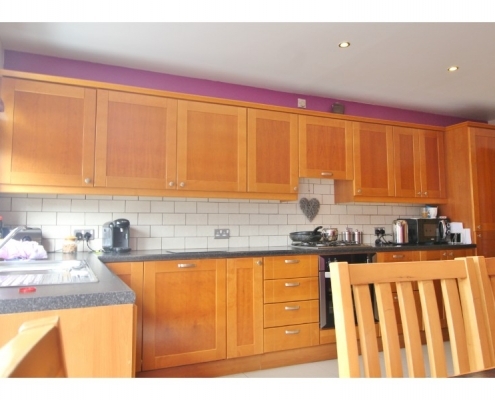 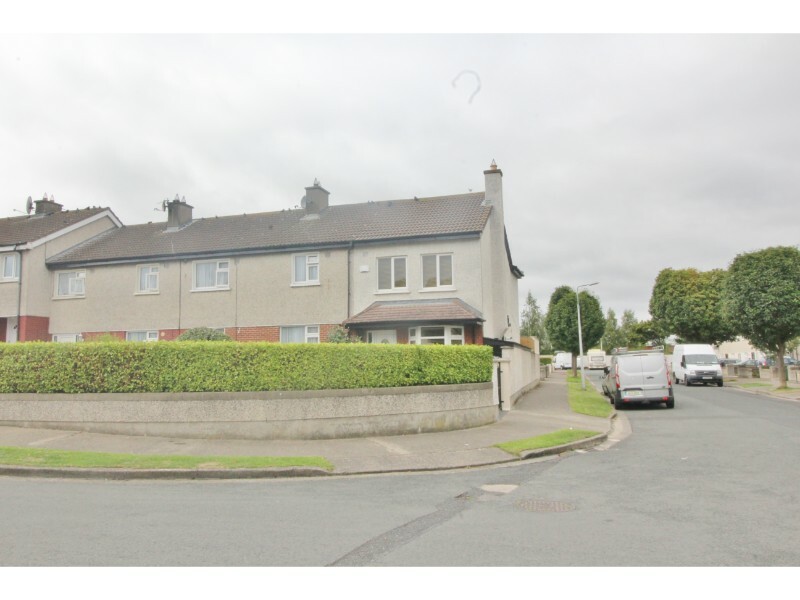 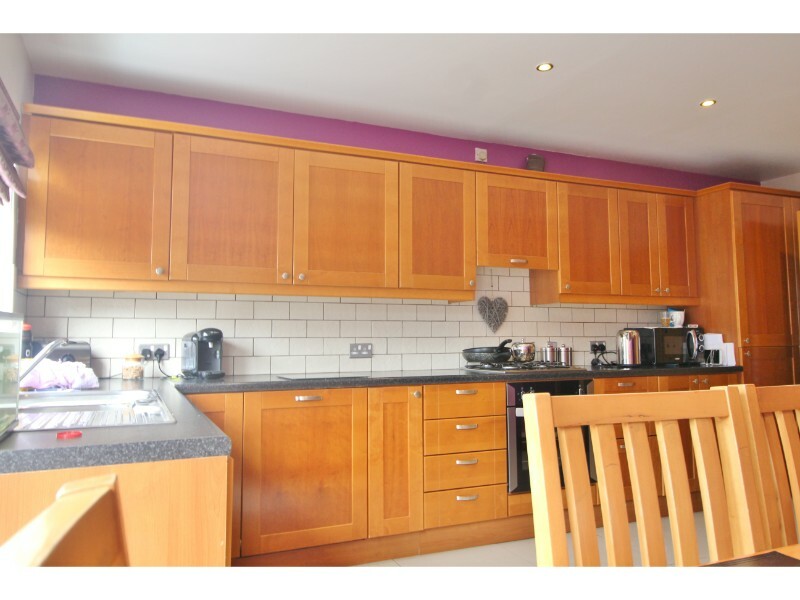 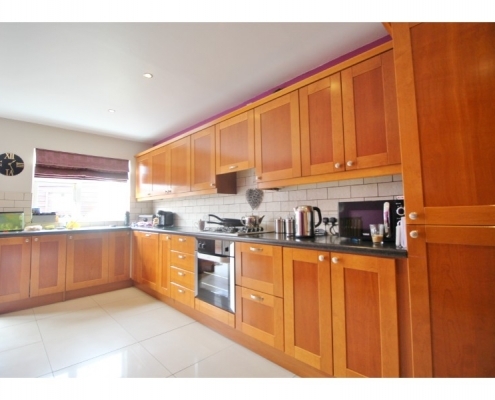 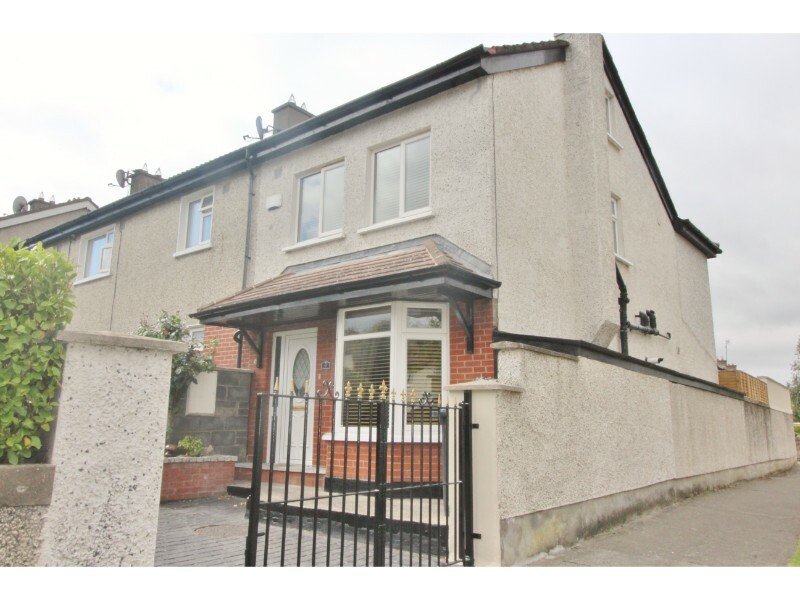 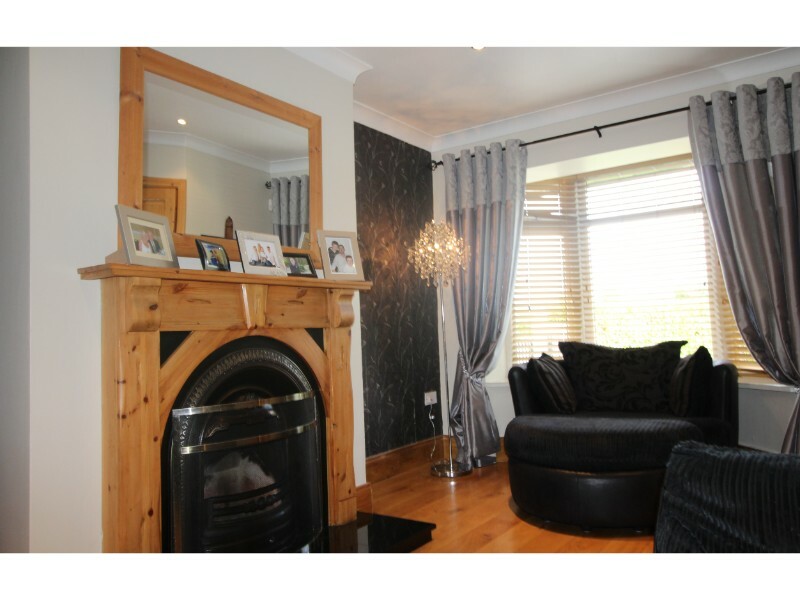 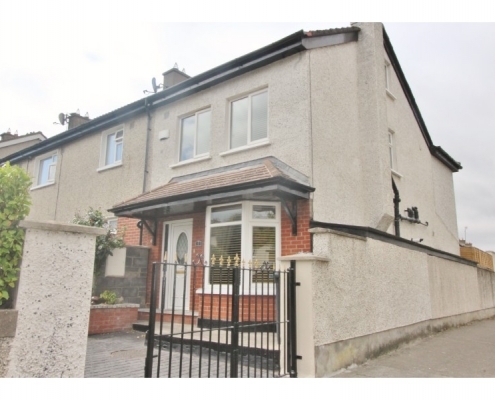 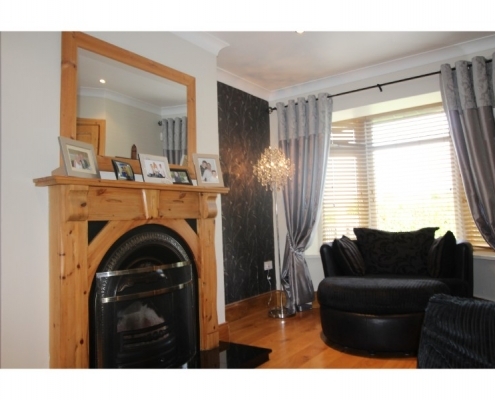 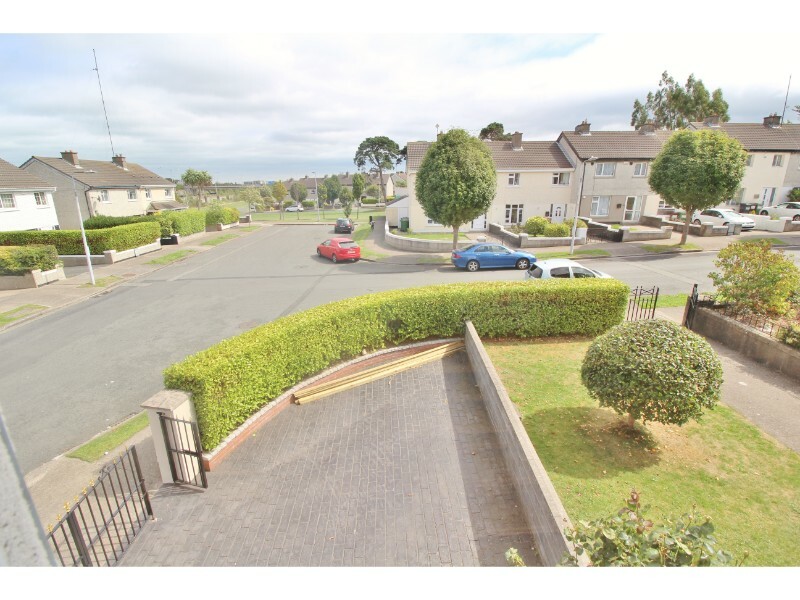 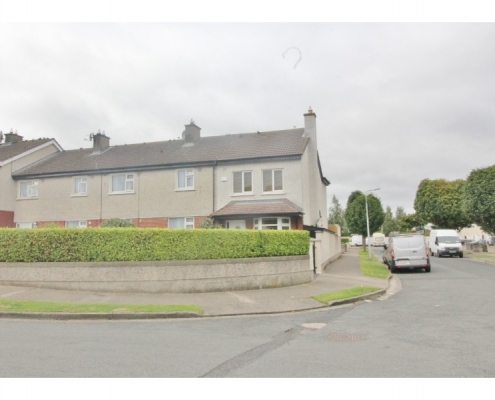 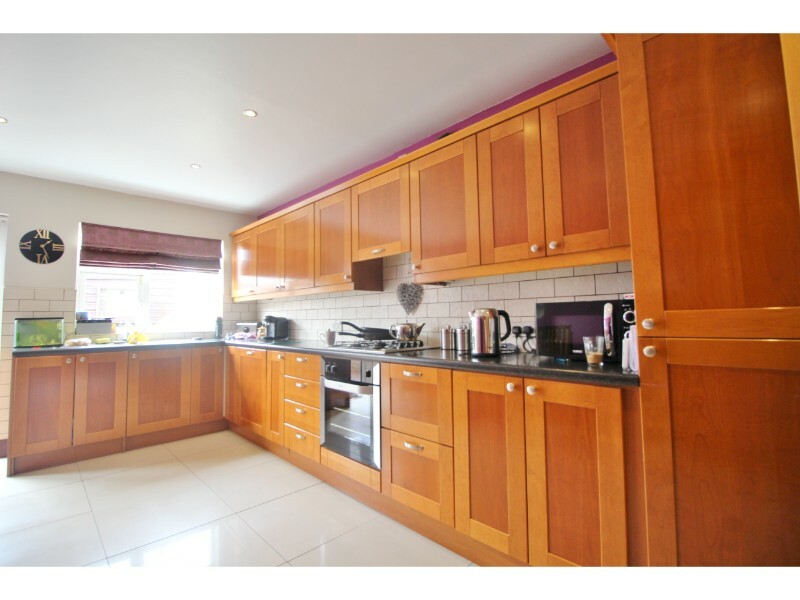 Superbly located in this quiet development Kilcross Drive the house which was built in 2003. 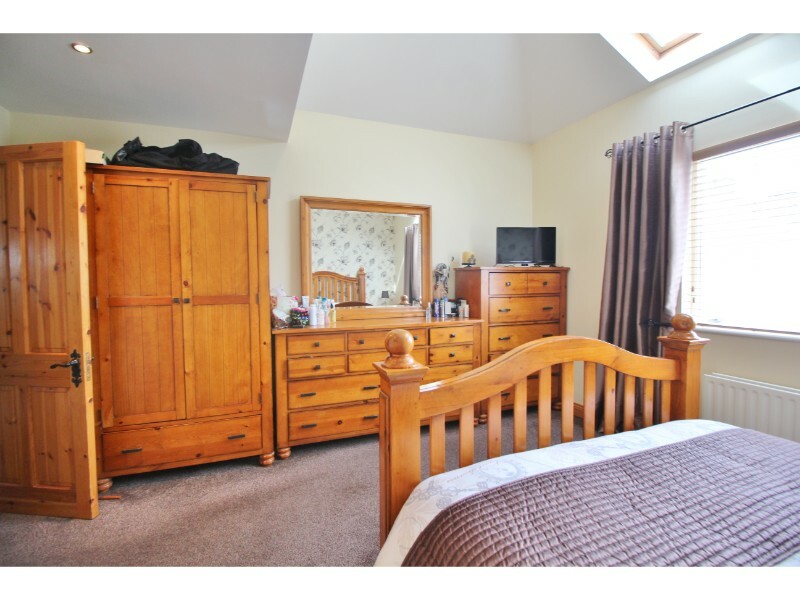 No 9 is presented in excellent condition throughout and is perfectly suited to first time buyers or a growing family alike. 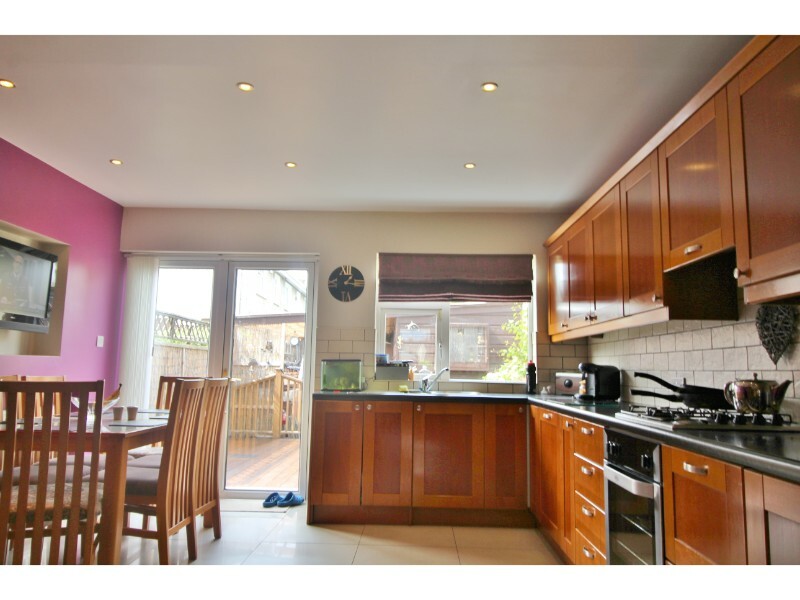 This property has generous accommodation including: entrance hallway, bright living room to the front, large kitchen/dining area overlooking the rear garden, guest wc. 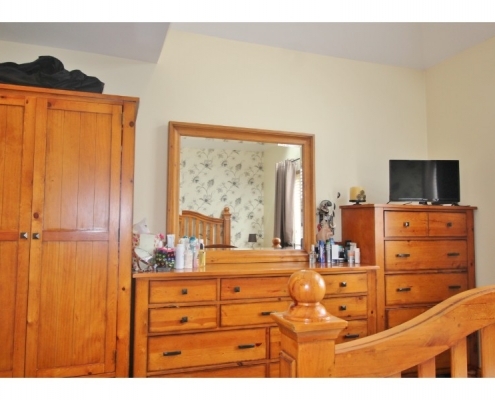 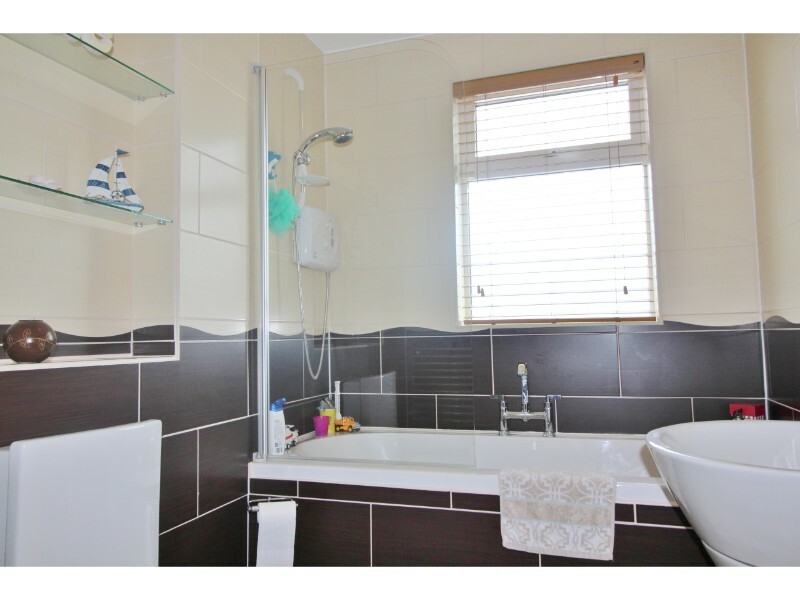 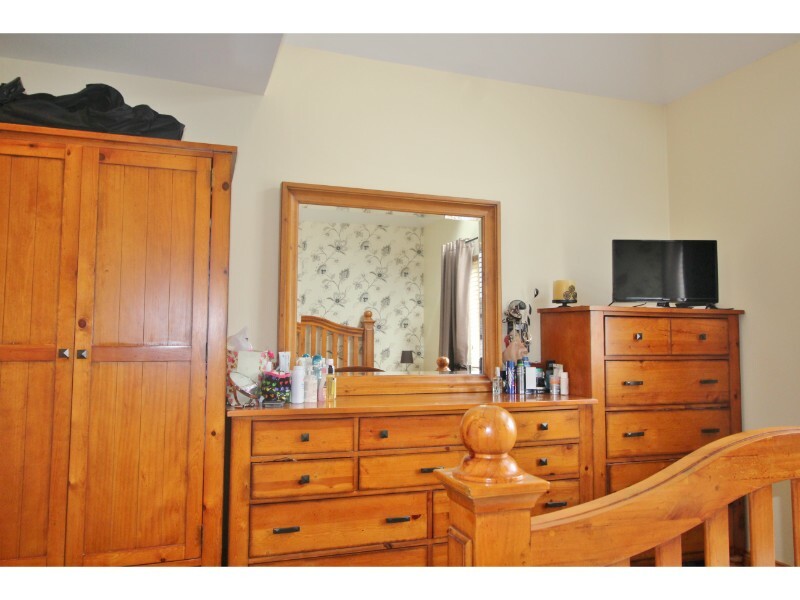 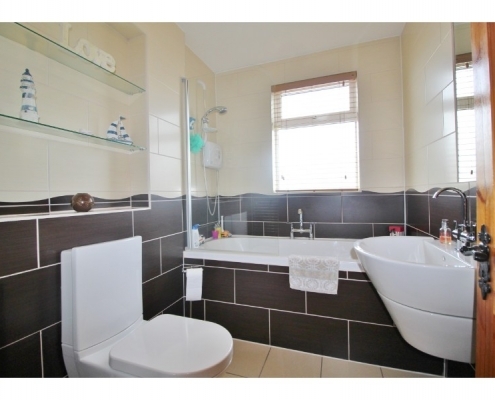 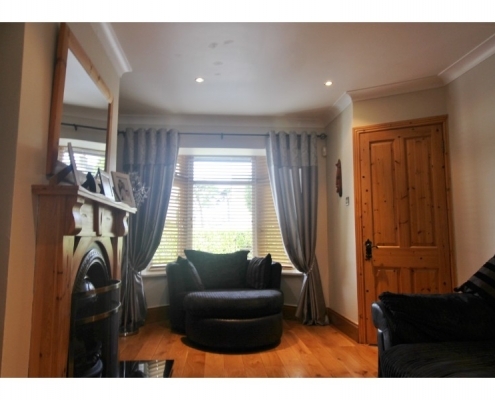 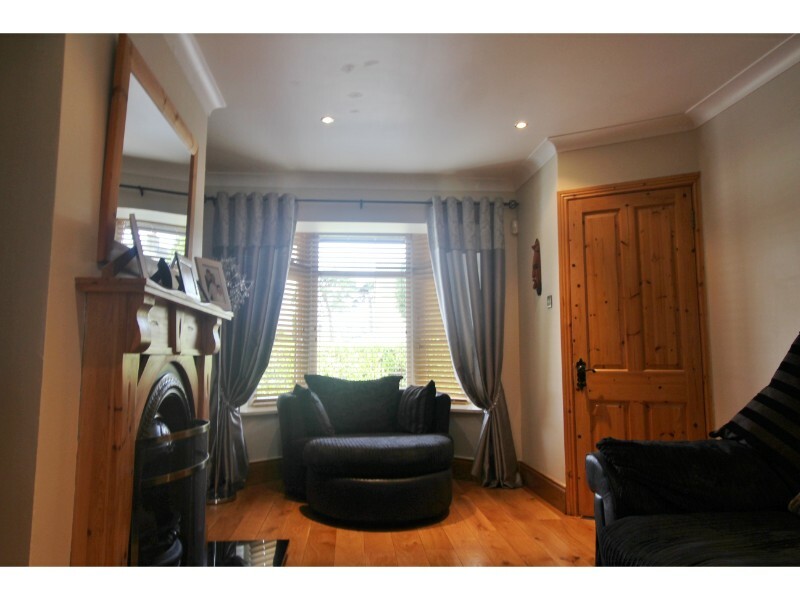 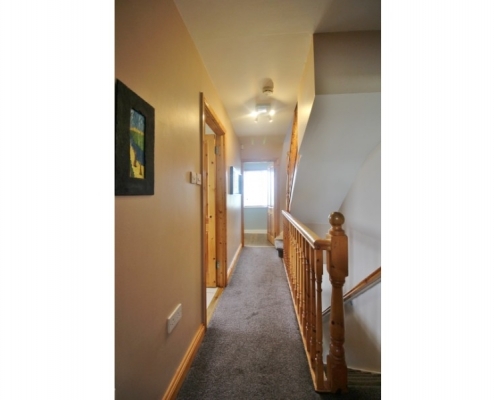 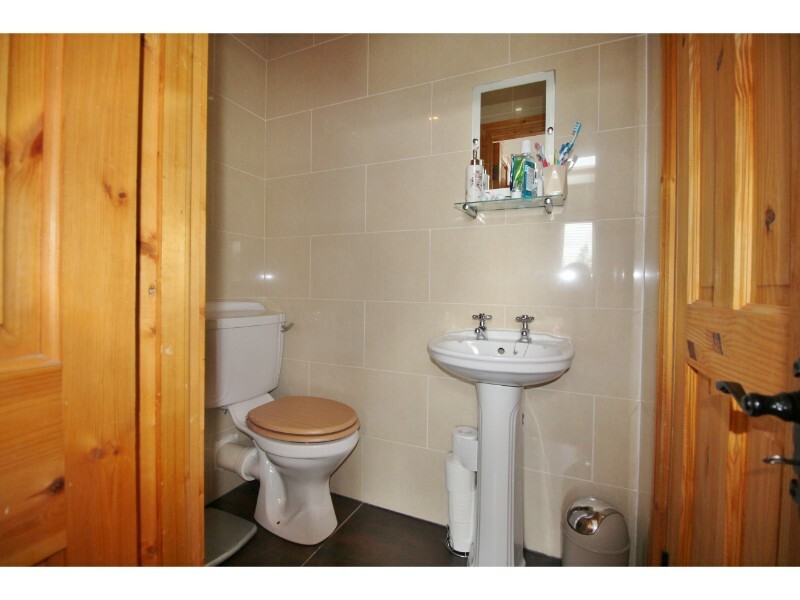 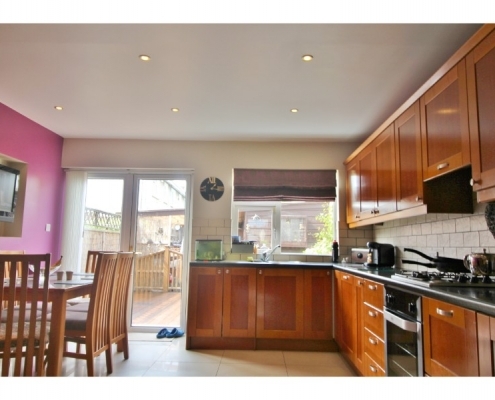 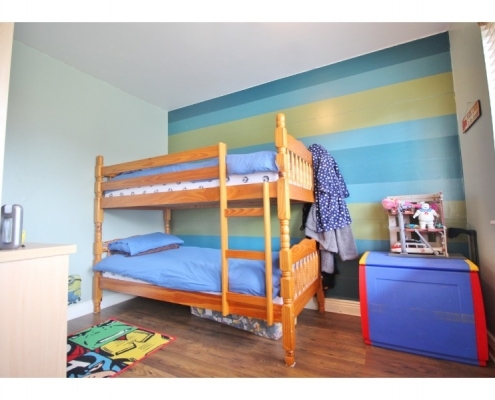 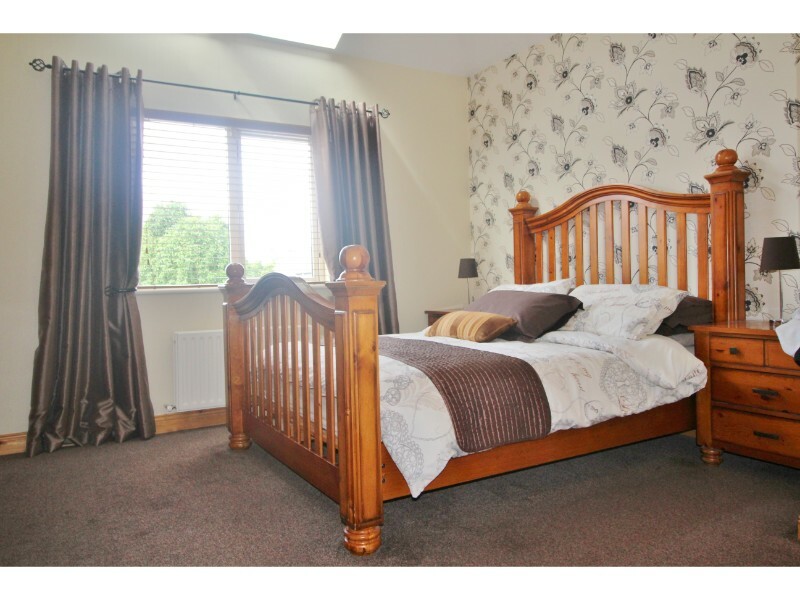 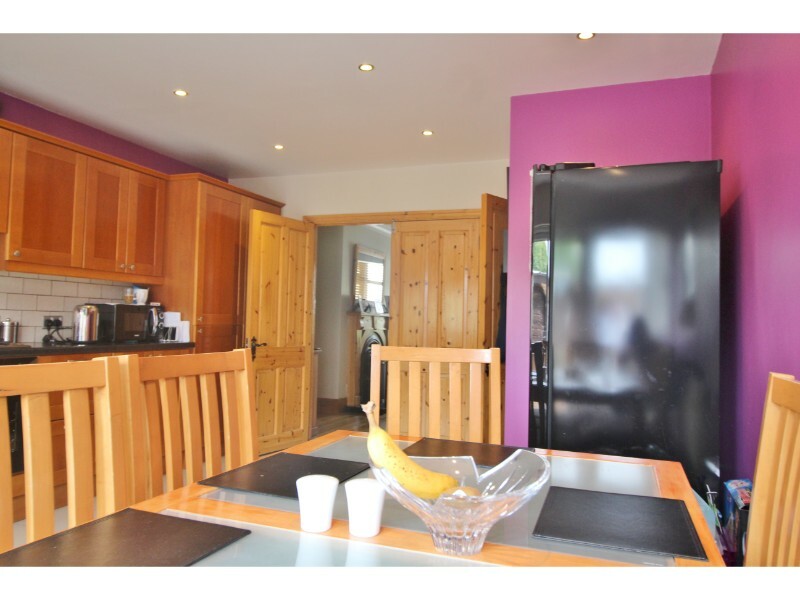 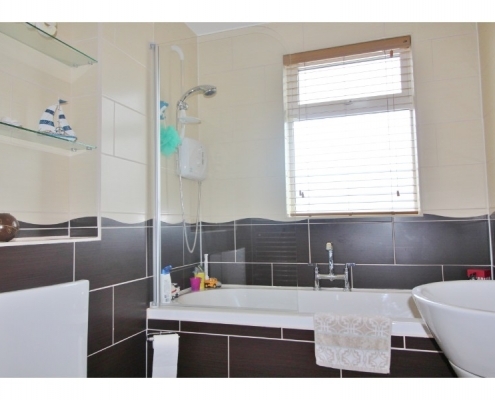 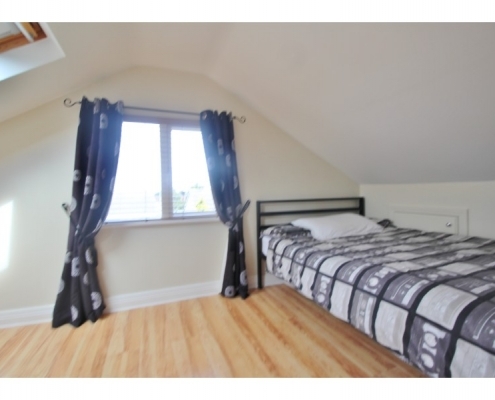 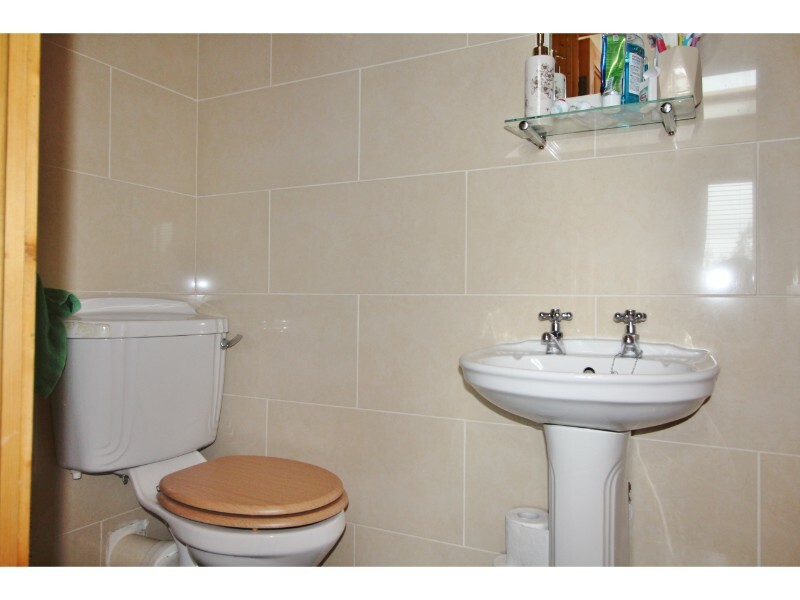 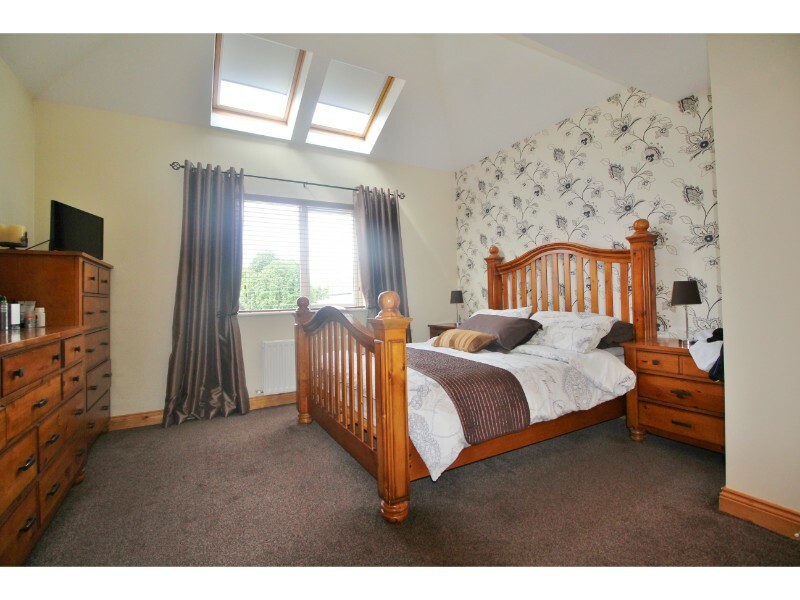 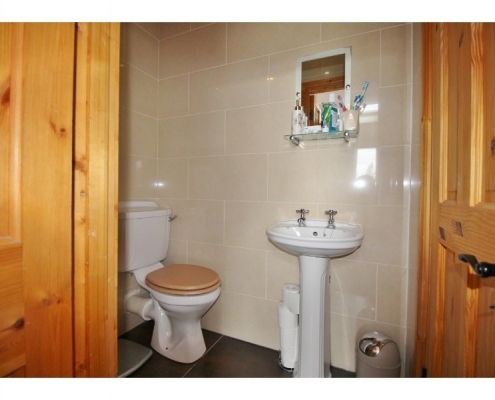 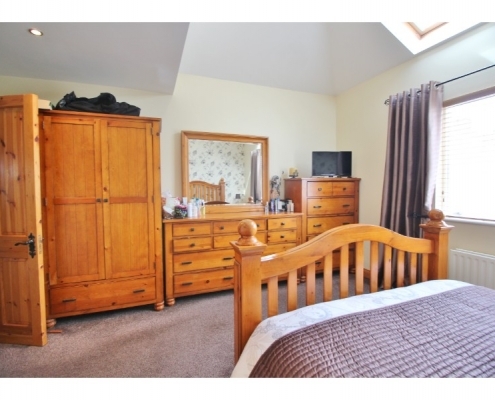 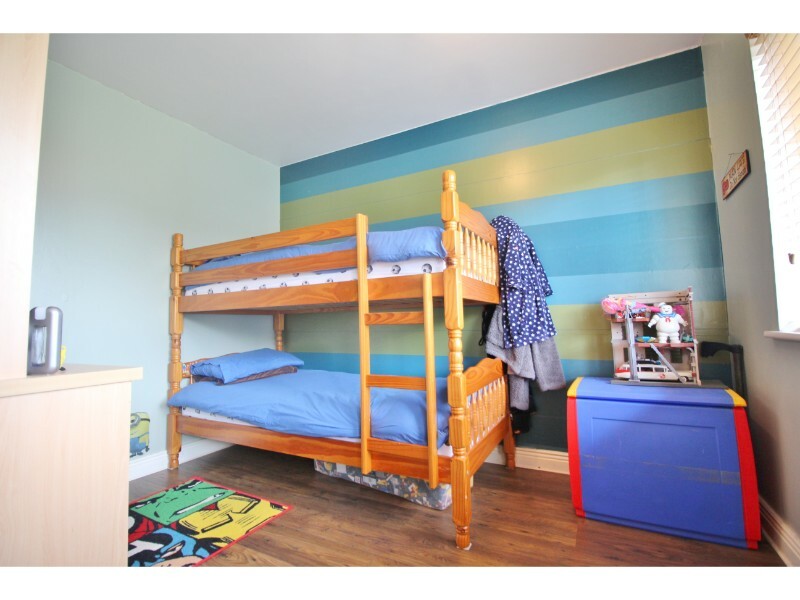 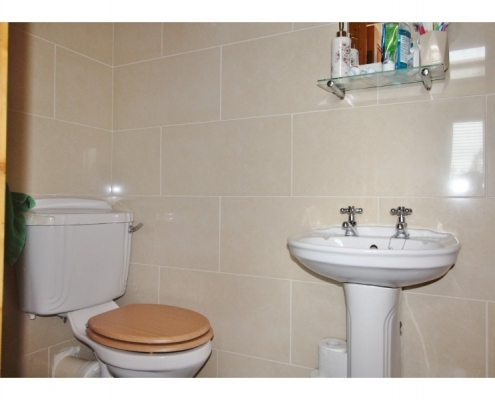 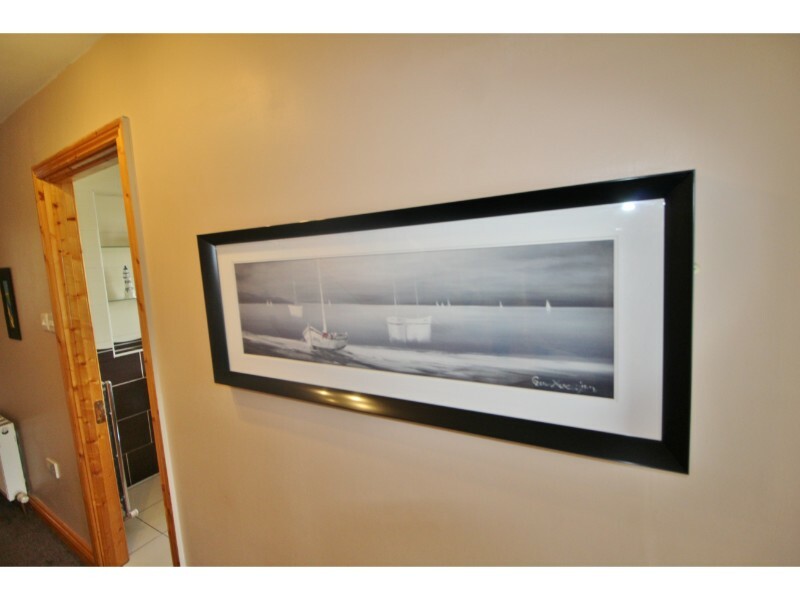 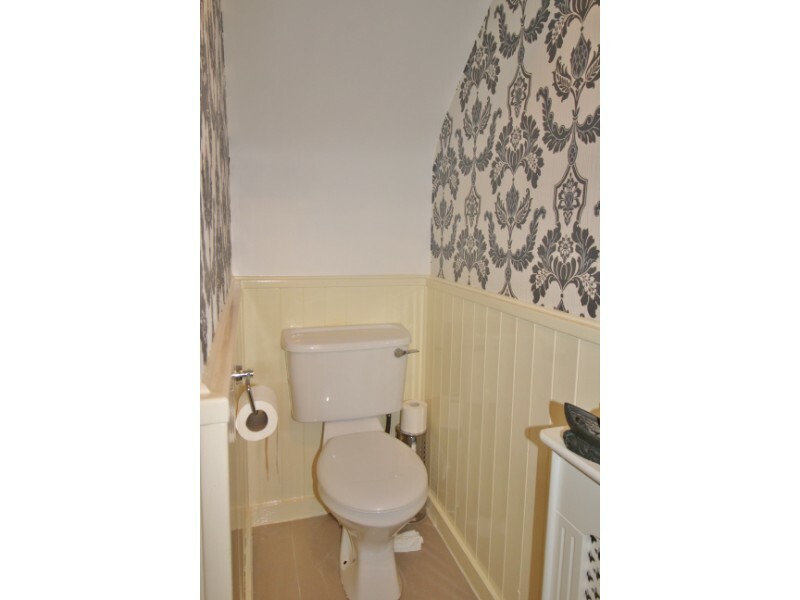 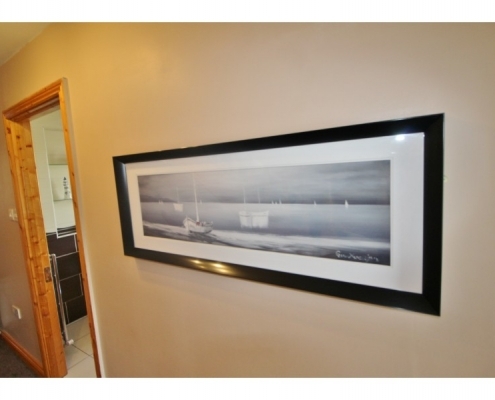 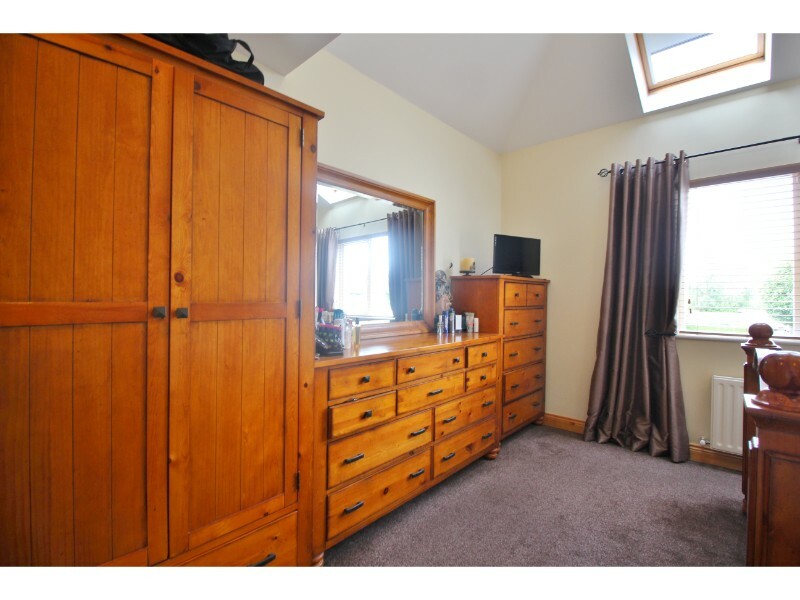 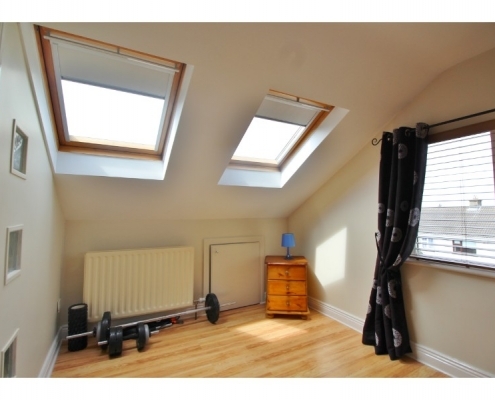 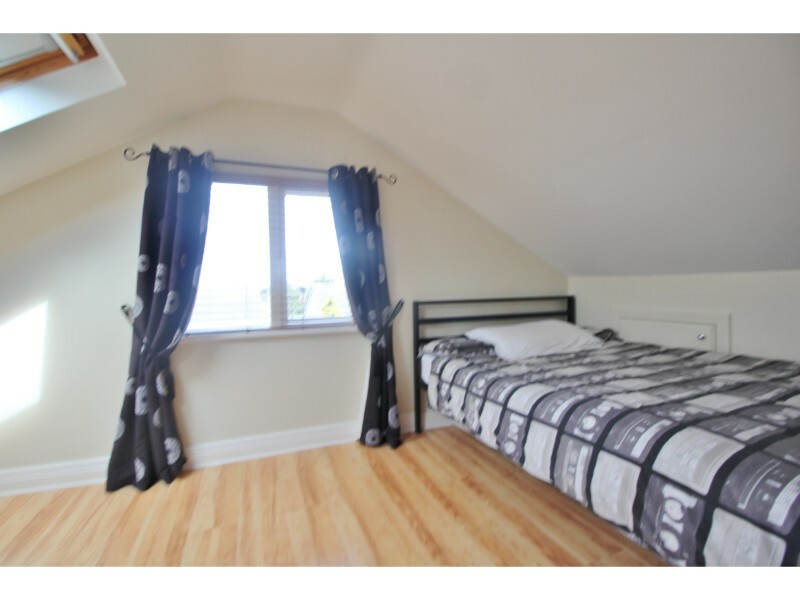 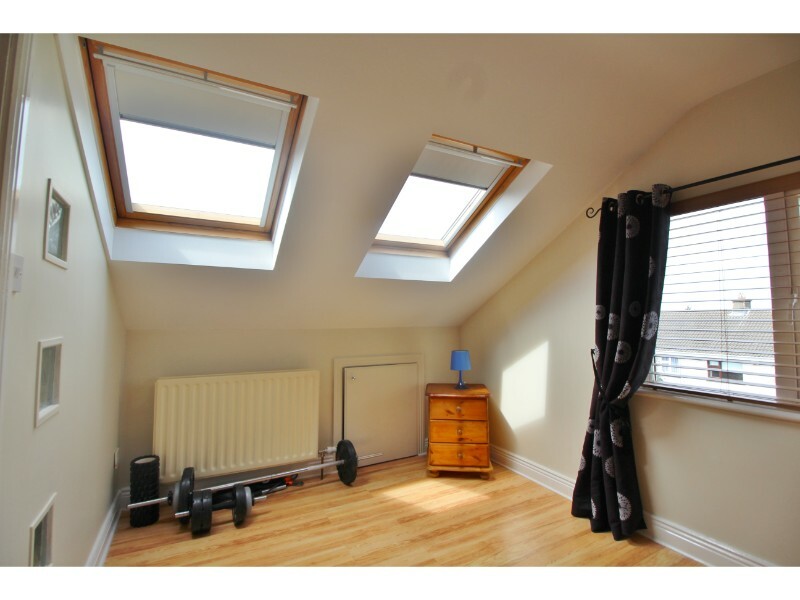 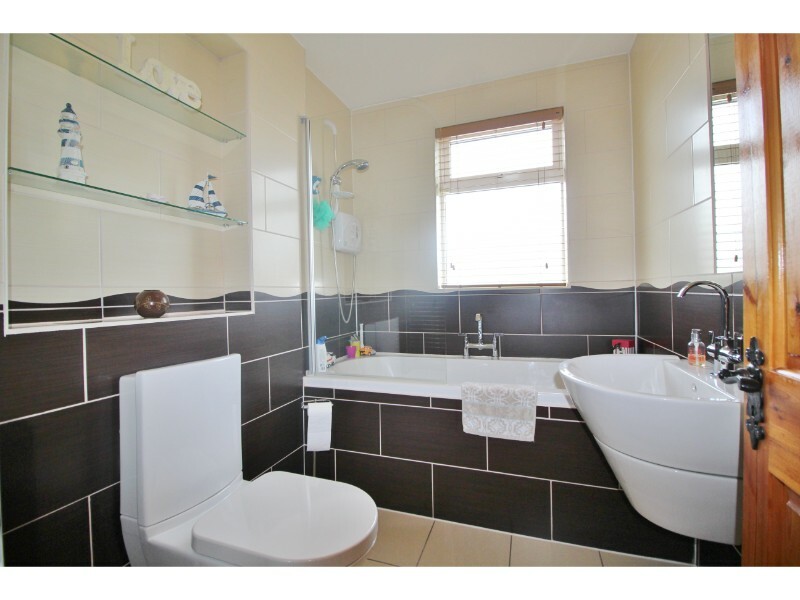 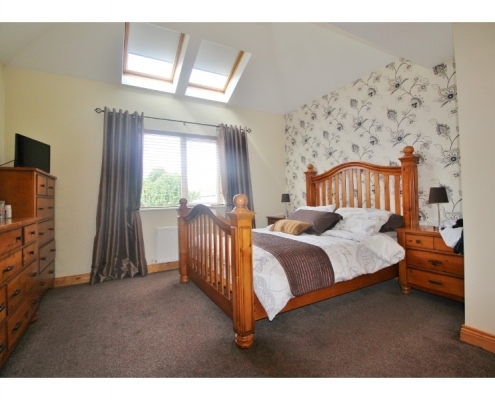 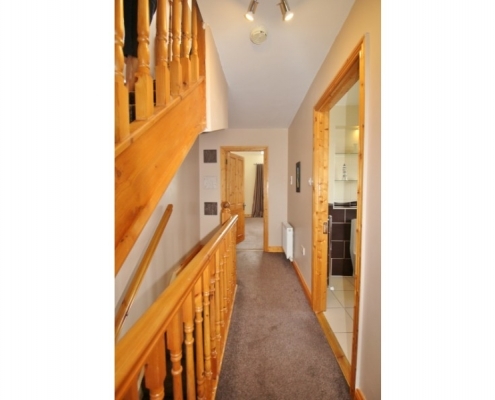 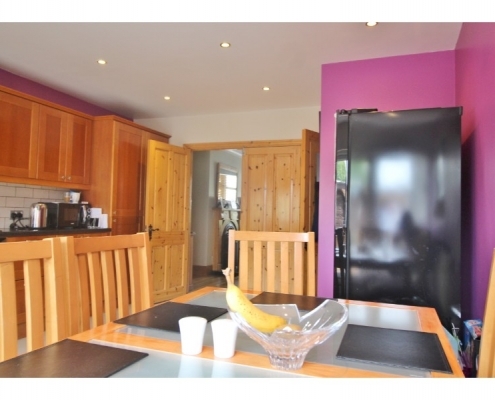 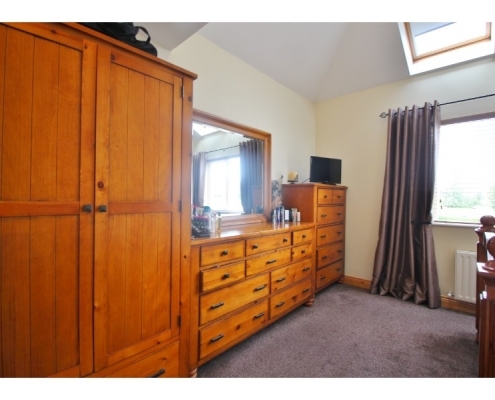 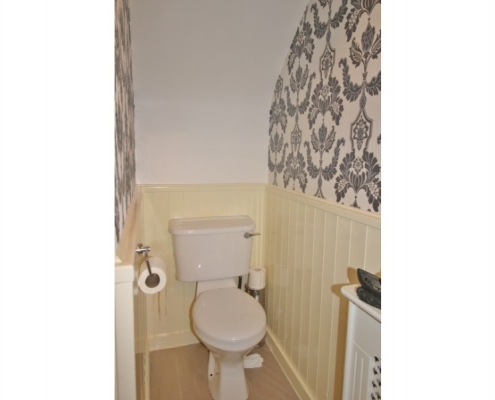 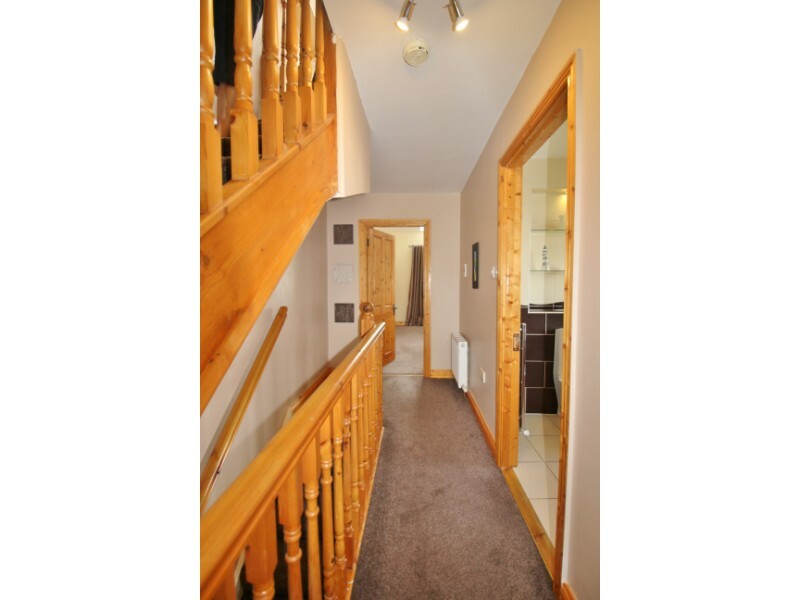 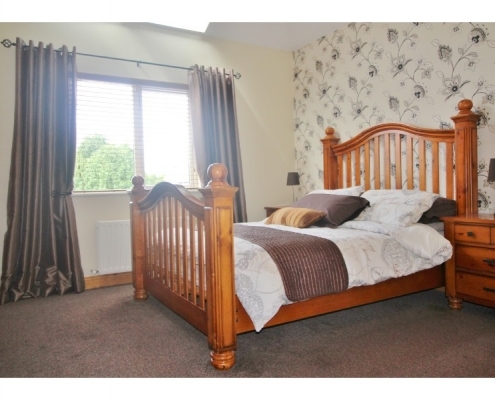 Upstairs comprises of a spacious landing which leads to three bedrooms (master en-suite) and a lovely main bathroom. 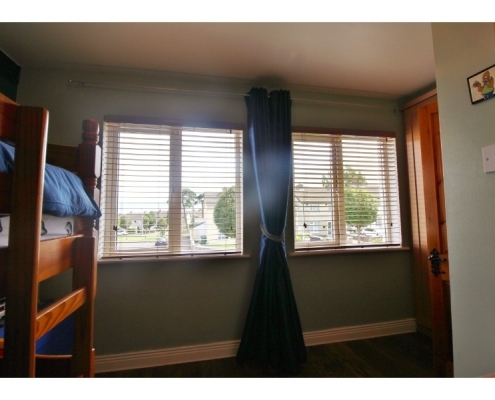 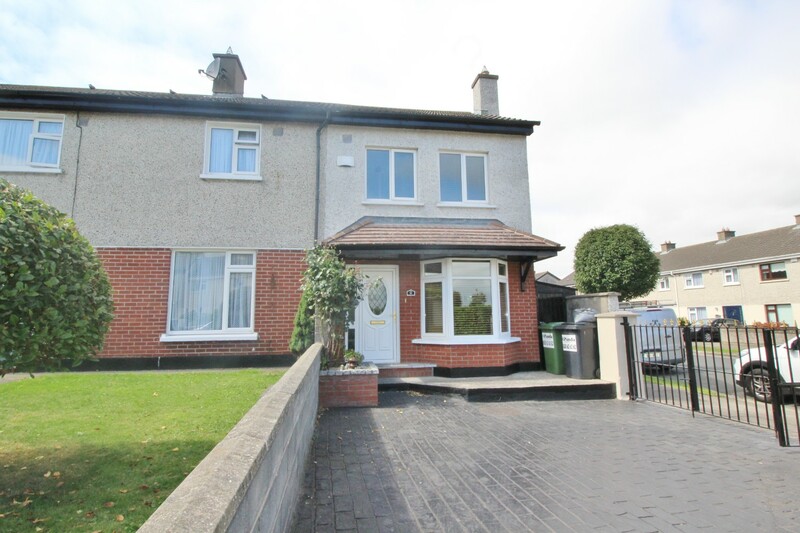 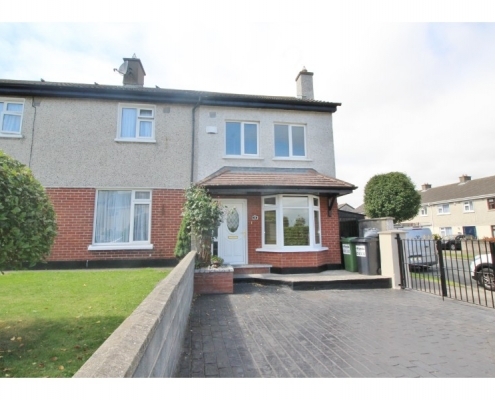 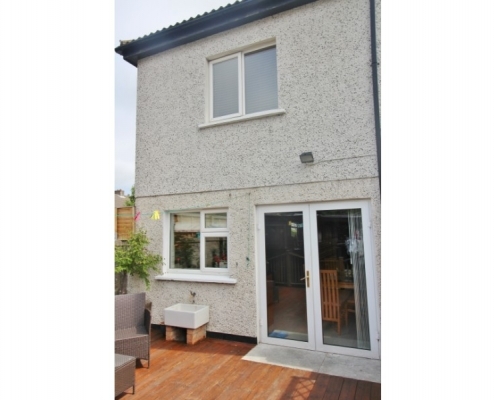 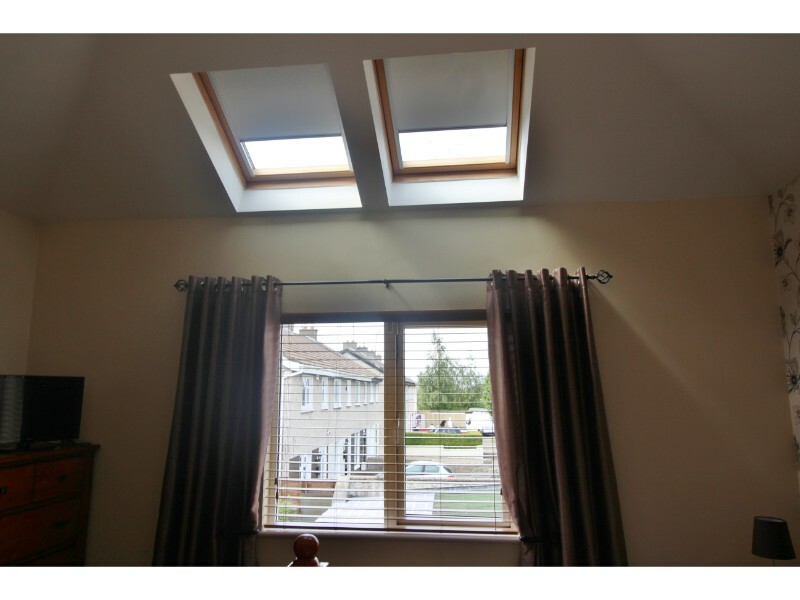 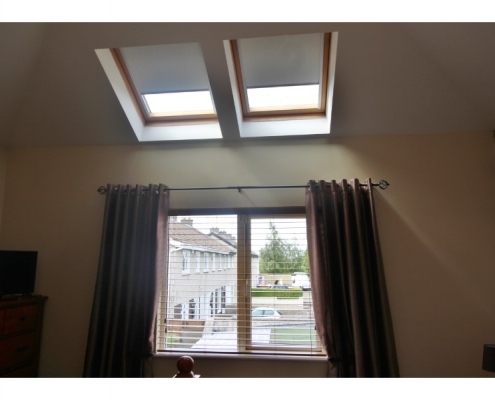 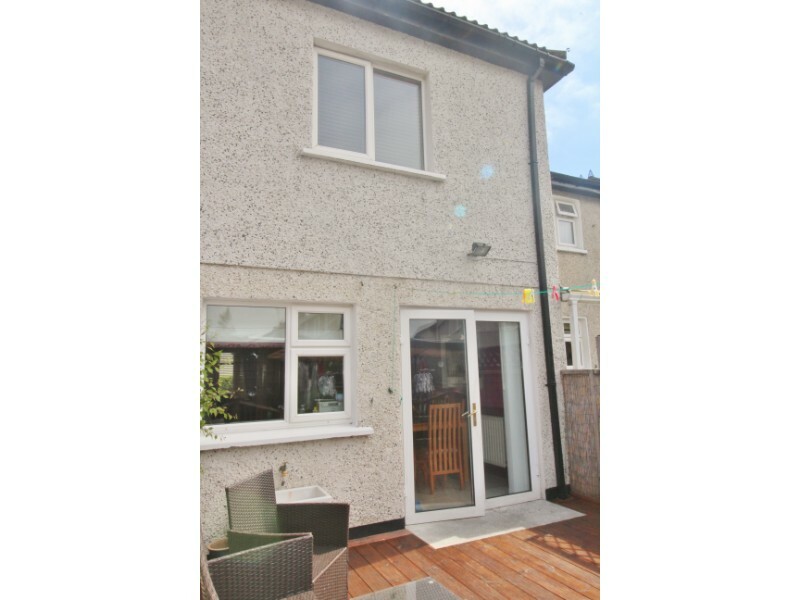 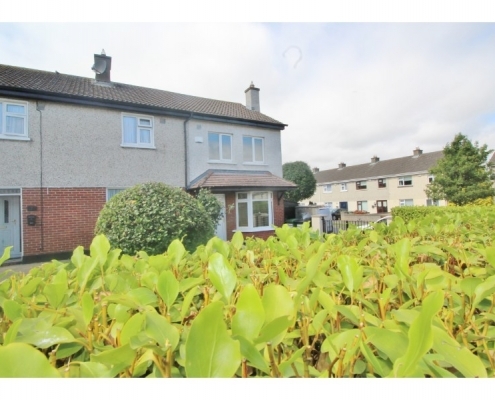 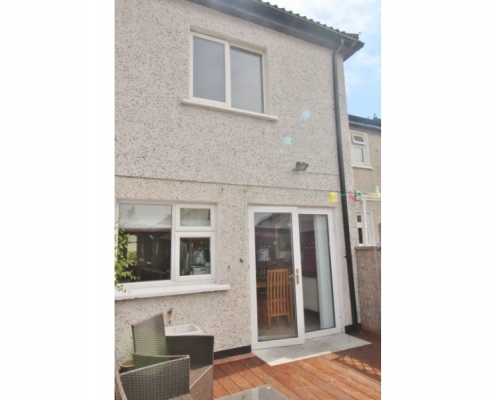 This lovely home benefits from a wealth of facilities close by including Sandyford and Stillorgan industrial parks, Beacon south quarter. 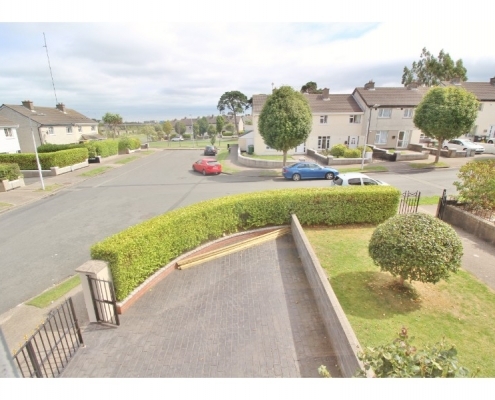 Both Dundrum Town Centre and Carrickmines Retail Park are but a 5 min drive. 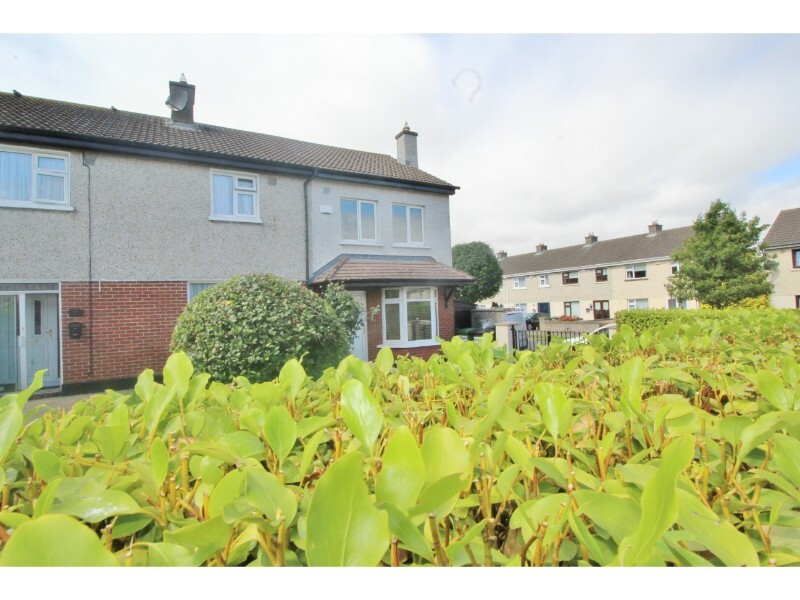 The M50 and N11 are easily accessed, Public transport links are well catered for with Dublin Bus outside the Estate which serves UCD and DCU, the Luas is a mere 12 min walk. A selection of excellent schools are on your doorstep to include Benildus College, Wesley, Oatlands, Rosemount Girls Schools not to mention the fine Primary schools in the area St.Marys, Naomh Olaf, Holy Trinity.